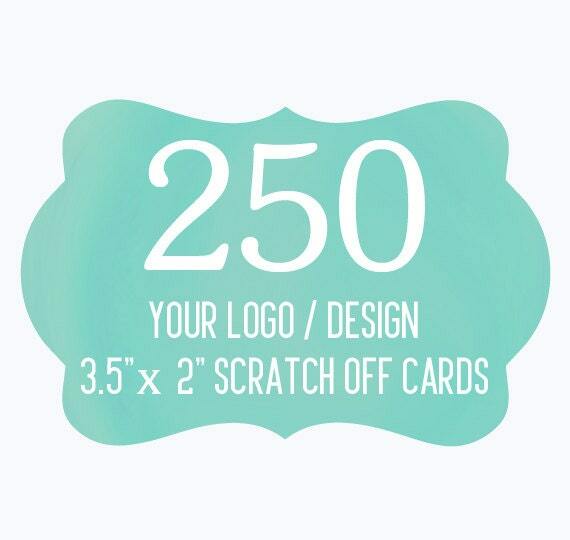 250 Custom Promotional Scratch Off Cards. Your purchase of 250 cards will come with 4 different variations. These where perfect for my launch event. Thank you!